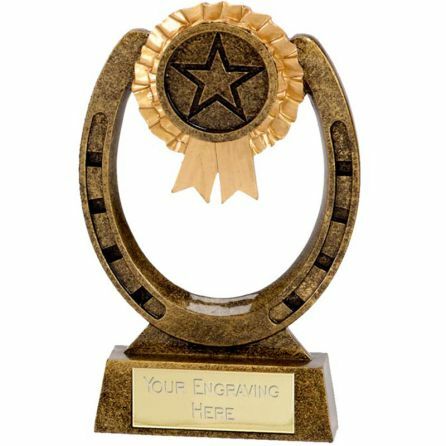 Buy today from our large range of Horse trophies and Equestrian style awards. 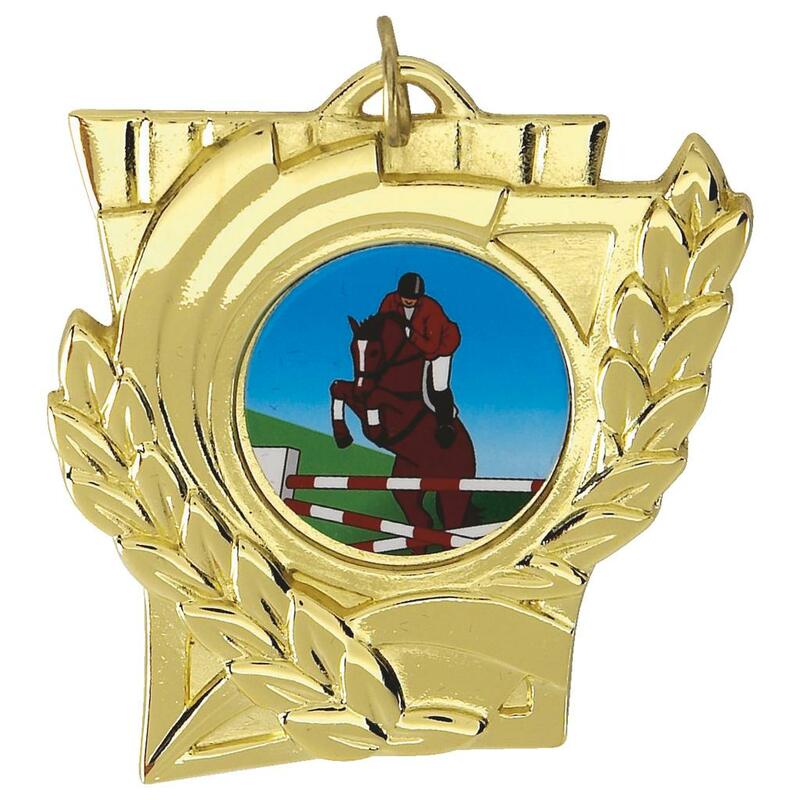 There is a distinct difference between horse competitions such as Horse Jumping, racing, dressage or showing. 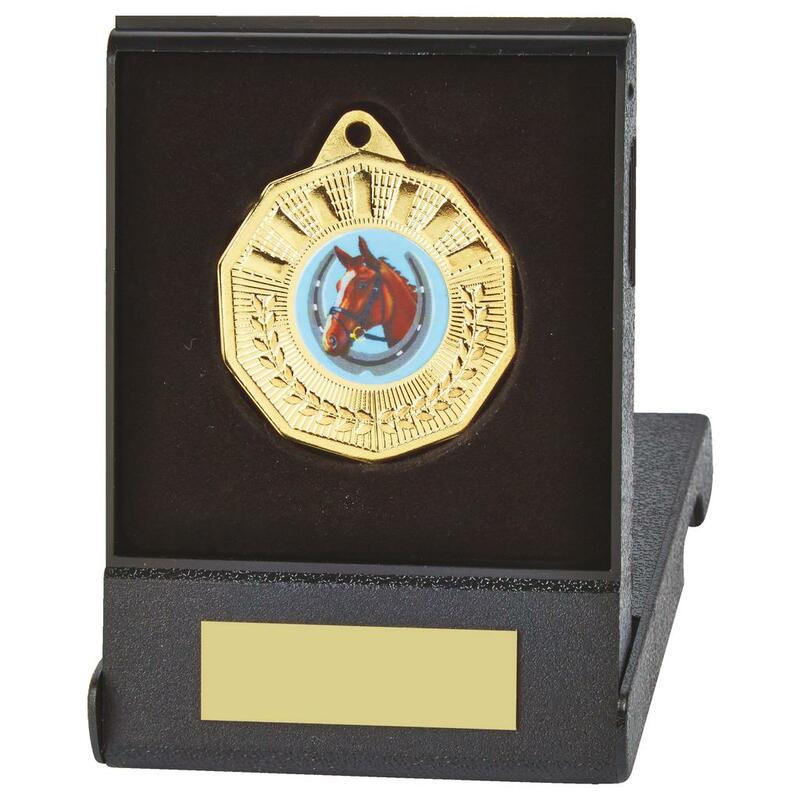 As one of the leading companies who supply quality trophies many clubs buy their trophies, cups and shields from the experts. 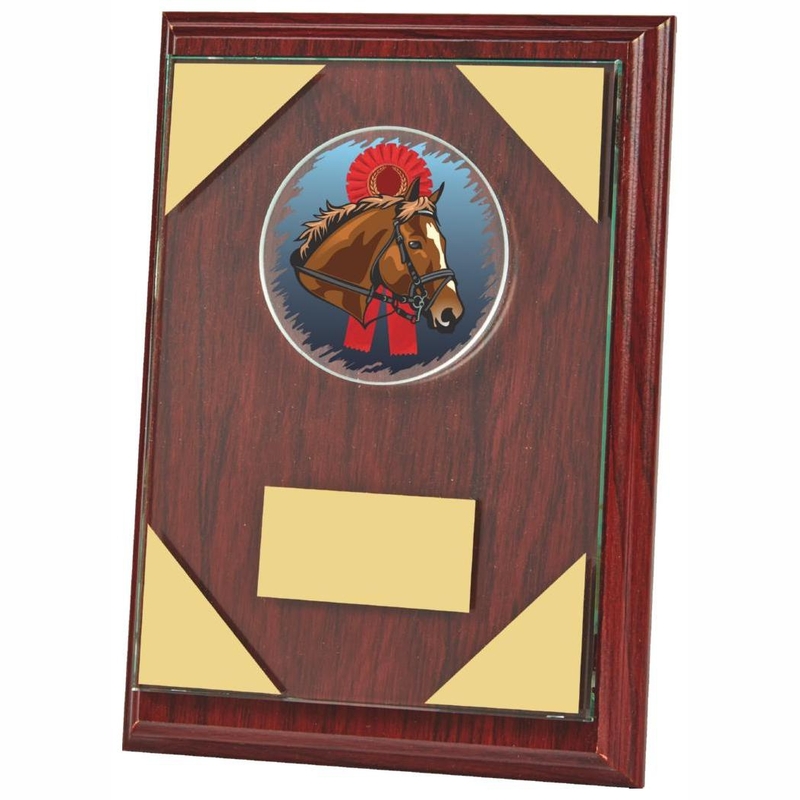 As one of the leaders in trophies OnlineTrophies, the specialist for horse trophies, understand that specific types of horse are needed for each individual event, so we have made sure there is a wide range of pleasing to the eye options for all equestrian participants including riding school competitions, gymkhanas, horse show events and various horsey organisers to choose from. 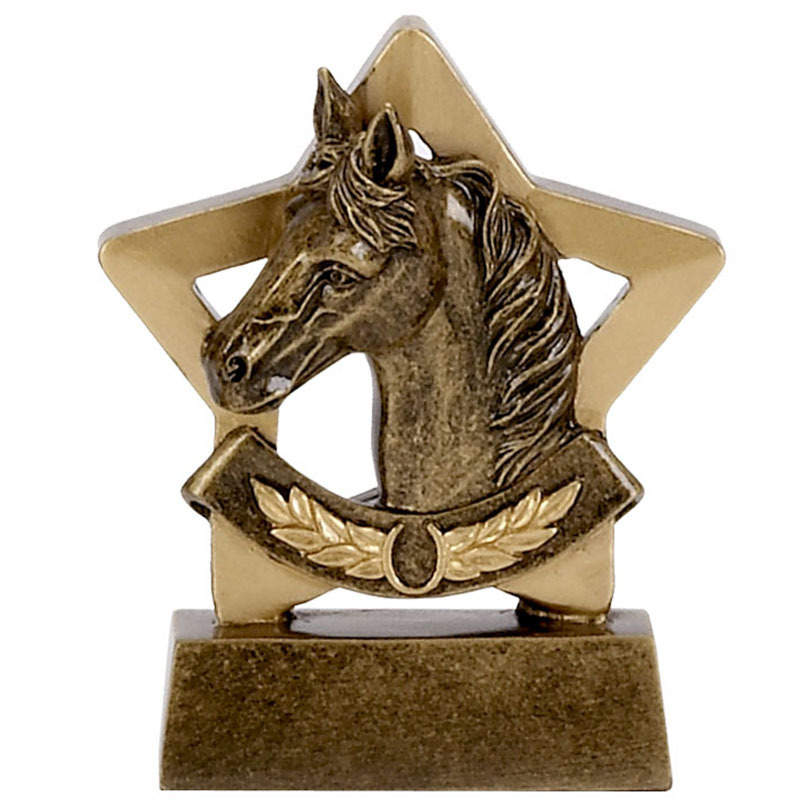 We have horse and equestrian trophies for all budgets and situations. 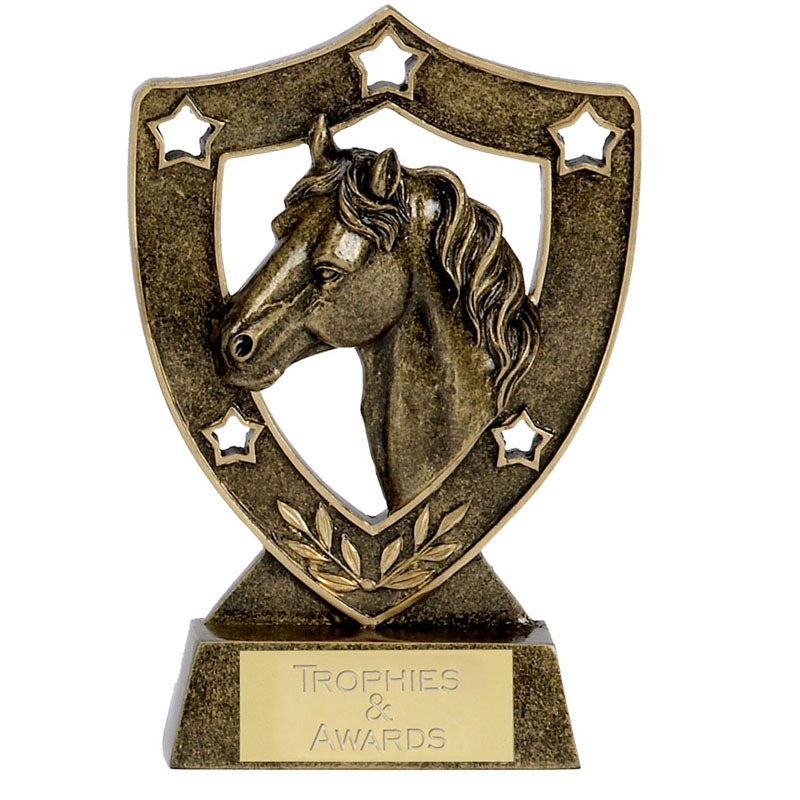 Take advantage of our superior customer service and quality horse trophies today. Take a look through our extensive selection. 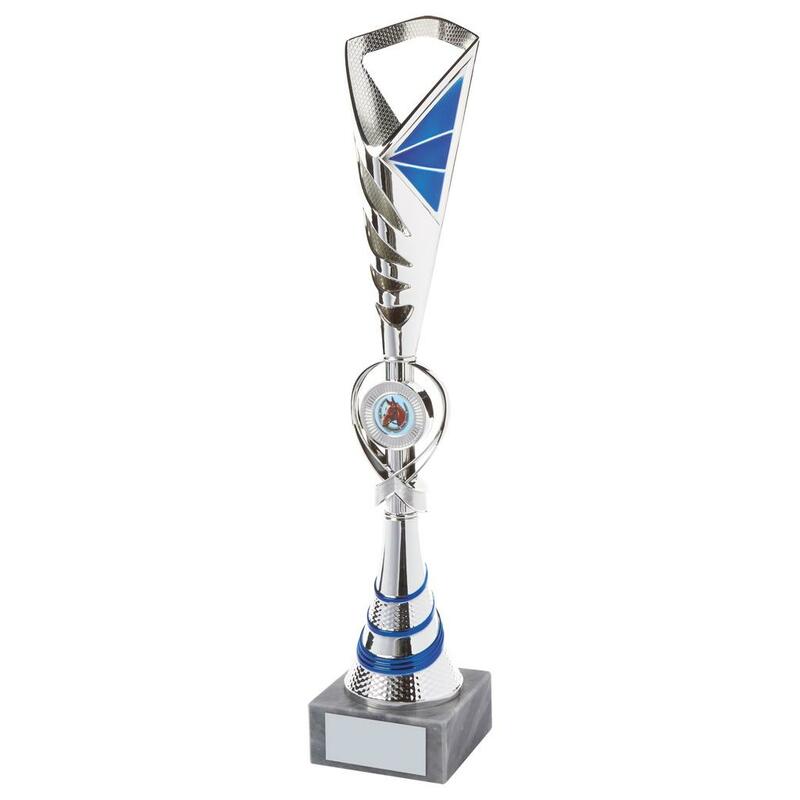 Buy today from our large range of trophies and cups specially created for you.